GYMS PROMOTE HEALTH. WE KEEP THE GYM HEALTHY. 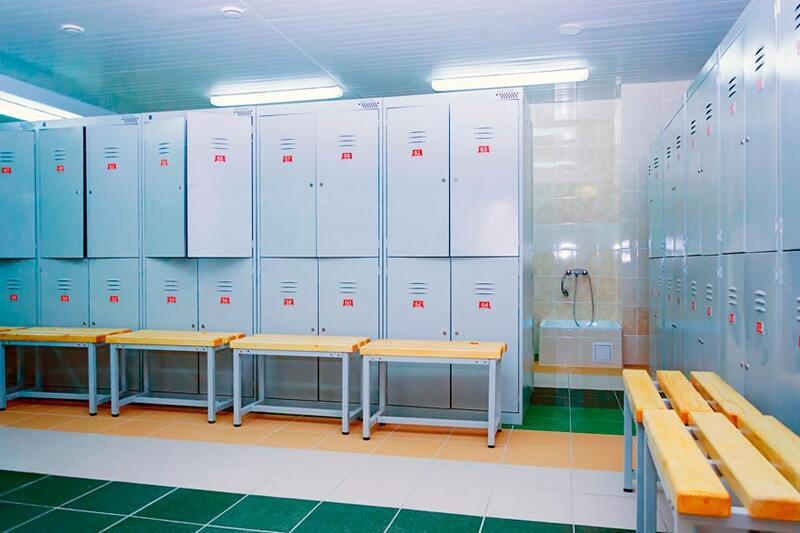 360clean understands that a major focus of your fitness center is hygiene and customer safety. You need a cleaning service that is also health focused and offers a more specialized approach to janitorial services. 360clean uses hospital-grade disinfectants to properly clean your fitness center. We also use color-coded microfiber towels to prevent cross-contamination when we clean. Our Health Focused Cleaning Program focuses on disinfecting high-touch surfaces, which are the key pathway for the spread of germs in your facility. This is often overlooked by other gym and fitness center janitorial services. A clean and healthy facility can differentiate your fitness center and assist you in maintaining happy and healthy members.